Most recognized name in hearing aids. Trust the brand that's a household name! 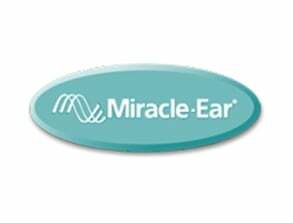 For over 65 years, millions of satisfied customers have trusted the Miracle Ear experts. We provide the most complete customer care packages including our 30 day satisfaction guarantee, our 3 year warranty on all hearing solutions, and our lifetime care promise. Looking for the top hearing aids? Contact Miracle Ear today at (360) 200-1187 in Longview. It may be nothing more than wax. Call Miracle Ear today in Longview at (360) 200-1187. Looking for the top hearing aids? See Miracle Ear in Longview. The name you can trust to help you make the best purchasing decision.